The weekly podcast will feature “a candid conversation with somebody who specializes in a certain area, from hair and makeup to organization and interior decorating”. We are pretty excited about this! I’m pretty excited that I finally get to share this news with all of you… I am launching my very own podcast with Cadence13! 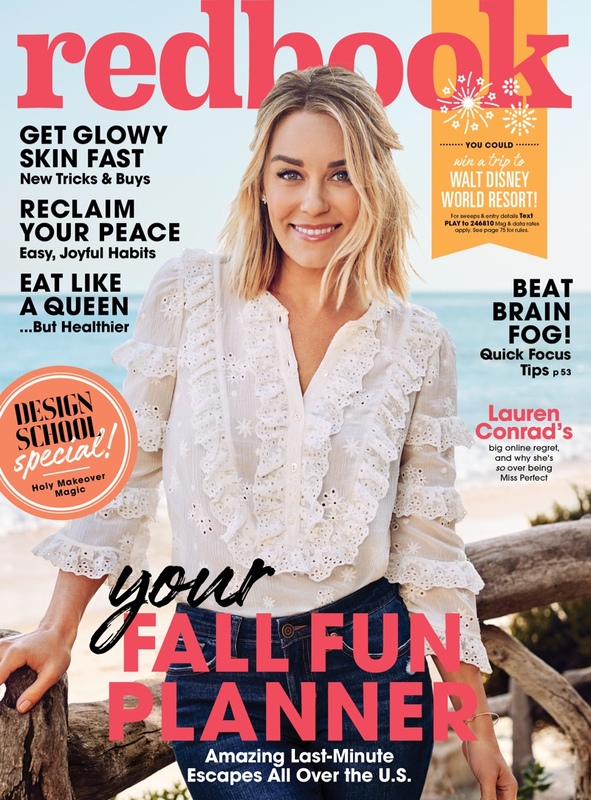 It’s a weekly series called Lauren Conrad: Asking for a Friend and season one starts on May 8, 2019 on Apple Podcasts or wherever podcasts are available. Every episode of Lauren Conrad: Asking For a Friend is an invitation to join this conversation. When I say I’m “Asking for a Friend,” I am quite literally asking for the best advice and tips to empower, inspire, and help my friends—the listeners—find balance and live their best lives. Click here to subscribe, and let me know what topics you’d like me to cover in the comments!